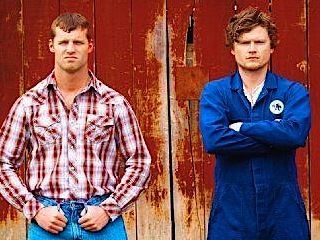 Country boys in the town of Letterkenny, Ontario constantly feud with each other while trying to preserve their way of life in a changing world. 31. 6-1                 25 Dec 18   What Could Be So Urgent? 36. 6-6                 25 Dec 18   Yew!